Well, it&apos;s that time of year again. As many of you know, I&apos;m one of the 3 organizers of the NIMBY Fifty mountain bike race in Pemberton, BC. This is a massive undertaking with over 400 racers taking part and this is our 7th year putting it on. Race day is tomorrow, May 28th. It&apos;s an incredibly fun event and beloved by the whole Sea to Sky mountain biking community. Click here to have a look at last year&apos;s video of the race. Drop me a line if you&apos;d like to take part or even show up for the apres party at North Arm Farm and have a burger and beer with us. The active listing inventory in Whistler is only 243 properties on the market (down by 1 from last week) & Pemberton is sitting at 73 active listings (down by 5 from last week). 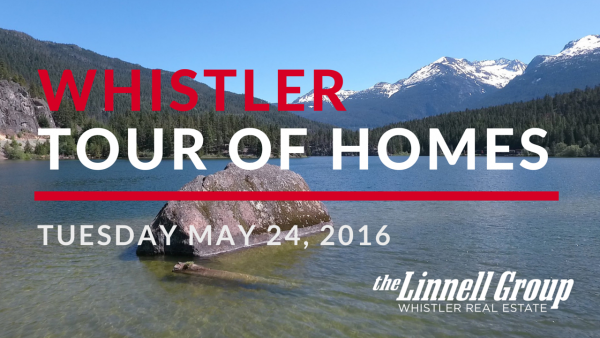 Officially the lowest inventory in Whistler since we started recording market statistics in 1998.